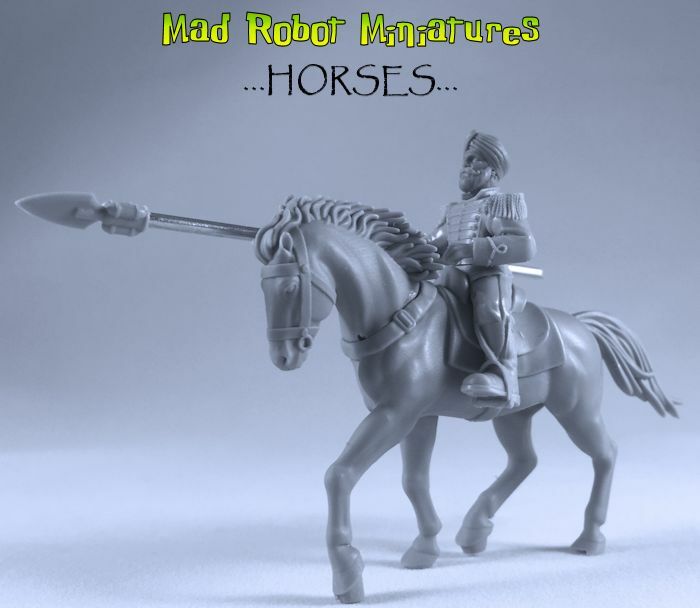 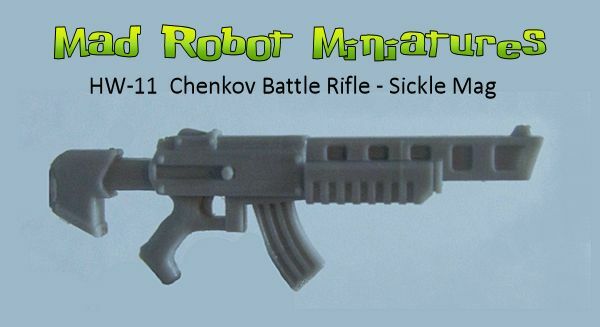 Alternate Horse Heads [HM-06] - $4.00 : Mad Robot : We Likey Minis!! 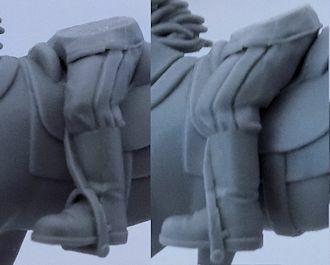 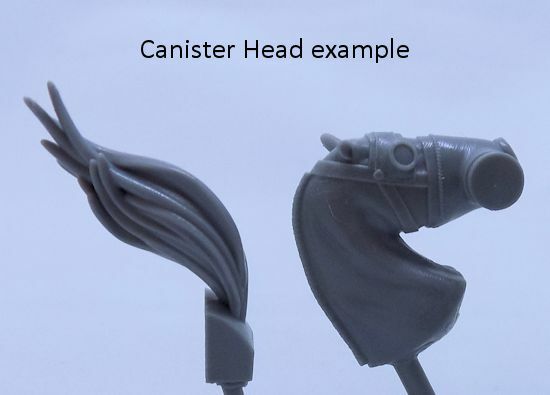 These are alternate horse heads that allow you to add some variety to our existing line of horses. 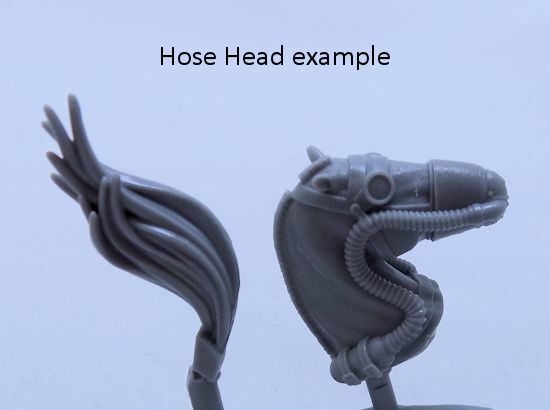 You can choose from 3 different poses and the head comes with a matching tail.